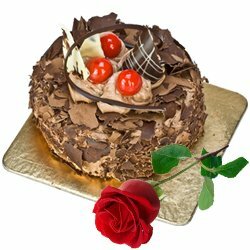 Say Happy Wedding Anniversaries to your beloved ones in Agra by sending Anniversary Gifts of Flower Bouquets, Black Forest Cake, Chocolates, Fresh Fruit Baskets, Dry Fruit Hampers etc Online from our website. 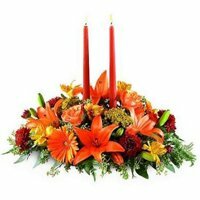 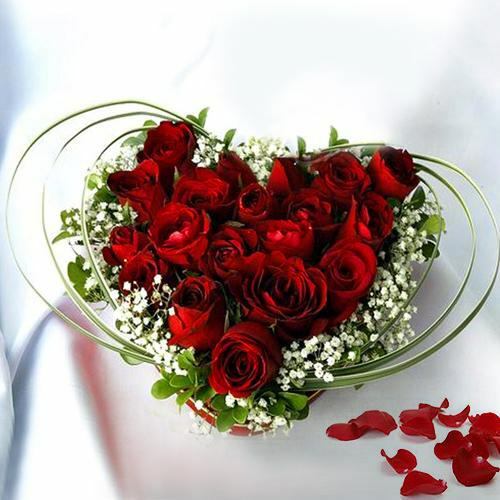 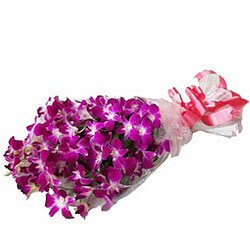 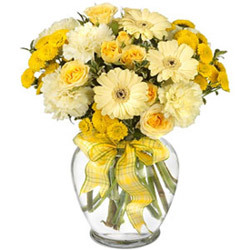 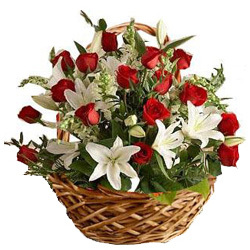 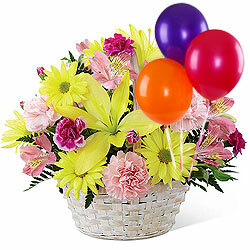 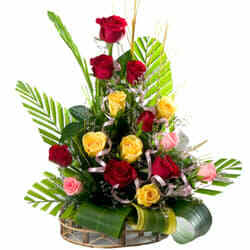 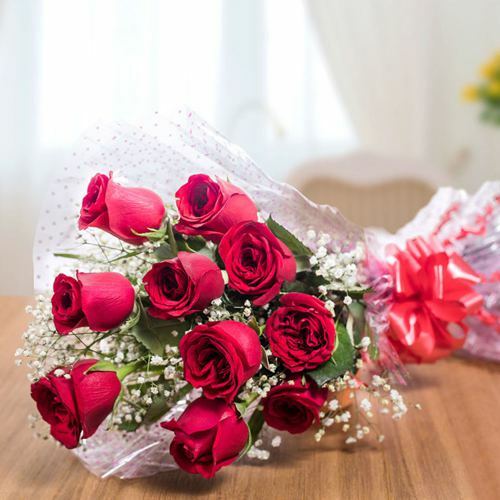 Low Cost Anniversary Flowers can be delivered in Agra from almost everywhere in the world. 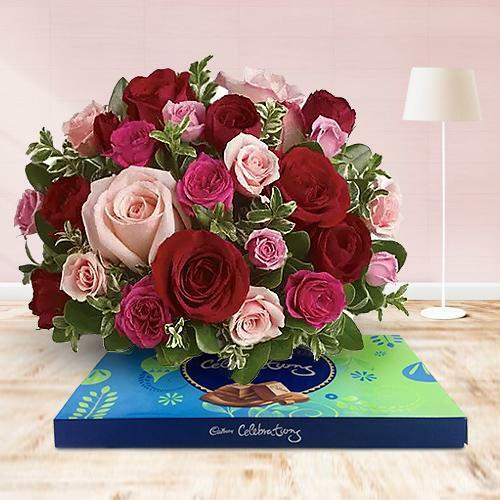 Order Online from USA, Canada, UK, Australia, UAE, New Zealand or anywhere in the world and Send Anniversary Gifts to Agra on the Same Day and at Mid-Night. 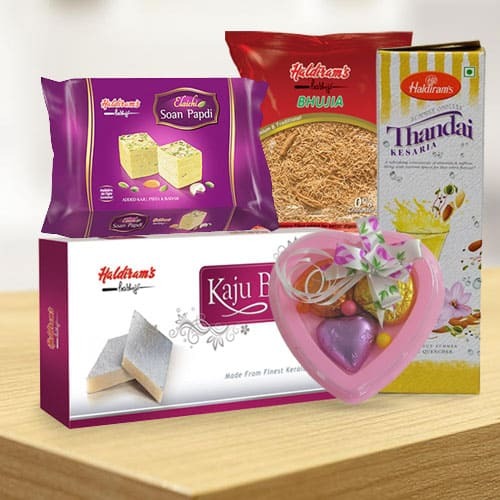 We provide Free Shipping for all Express Delivery Gift items at all localities like Khanwa, Azizpur, Dhanauli, Tantpur etc in Agra. 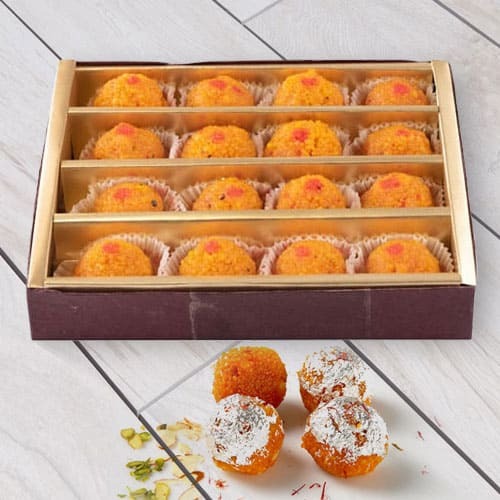 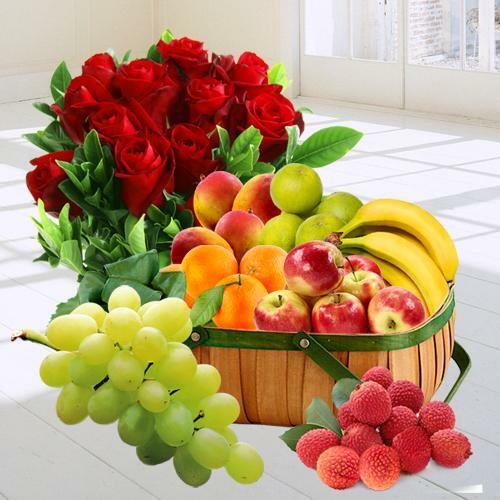 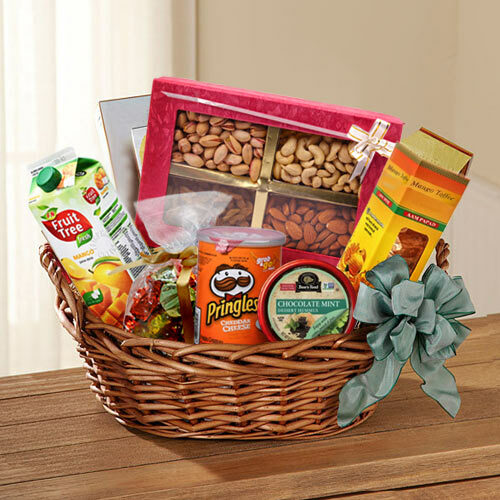 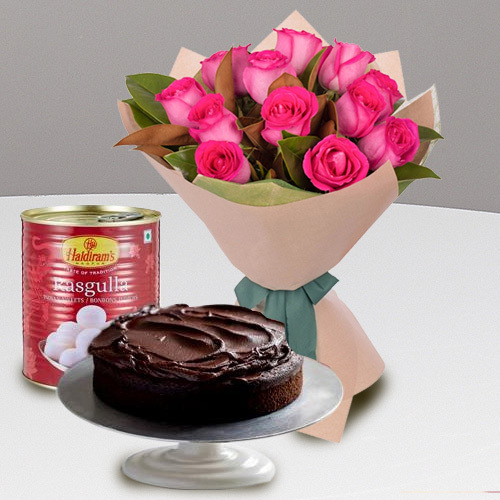 Order and Gift Fresh Flowers, lip-smacking Cake, Fresh Fruit Basket, Cadbury Chocolate Hamper, Haldiram Sweets, Petha from Panchi Store along with Happy Marriage Anniversary Card to your beloved ones in Agra and to surprise them from anywhere in the world. 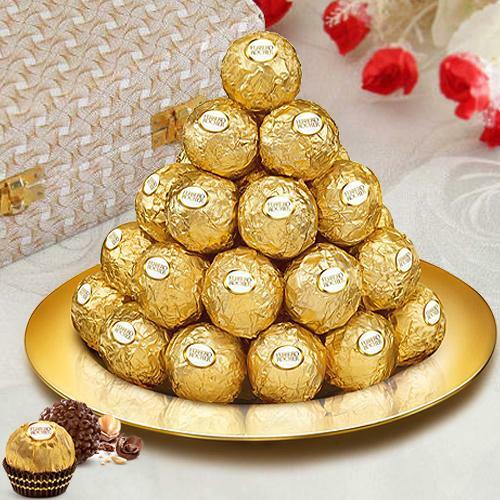 You can choose to send Zesty Dry Fruits Assortment, Motichur Ladoo, Perforated Designer Tie and Cufflink, Delicious assorted Pastries, Savory Fresh Fruit Endeavor Basket, Outstanding Golden Titan Sonata Watches for Couples, Mainland China Gift Vouchers Worth Rs.1000, Magnificent Heart Shaped 150 Dutch Red Roses Arrangement of Love, Heavenly Twelve Pink Carnations in Vase, Mixed fresh Seasonal Flowers with festive Black Forest Cake etc as Wedding Anniversary Gifts in Agra at Mid Night and on Same Day from around the globe. 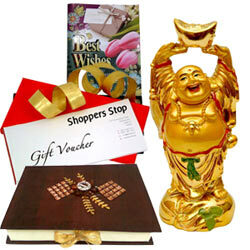 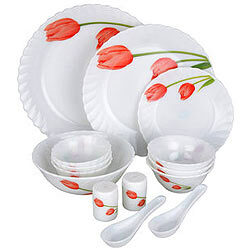 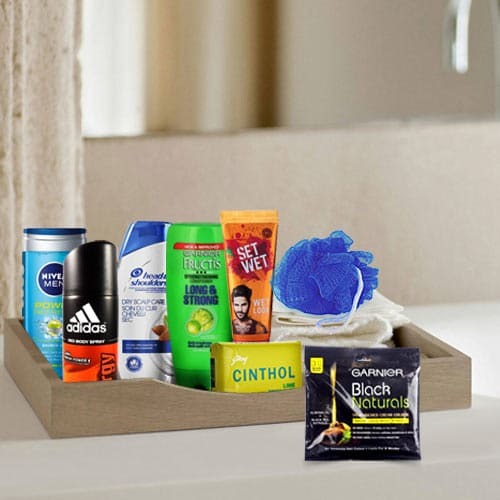 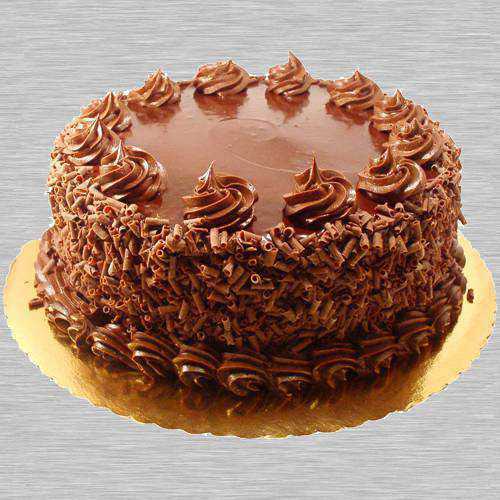 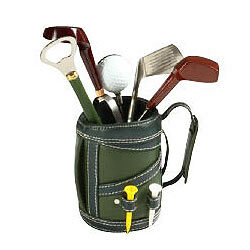 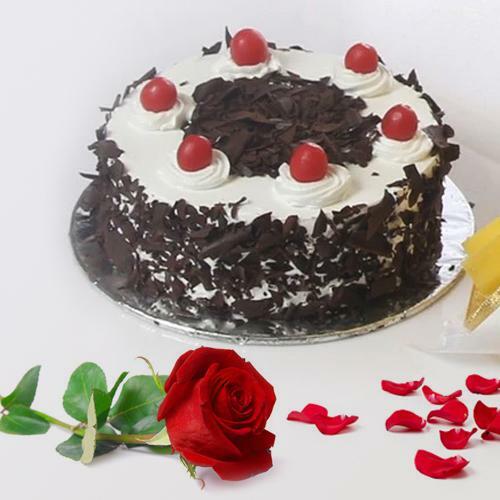 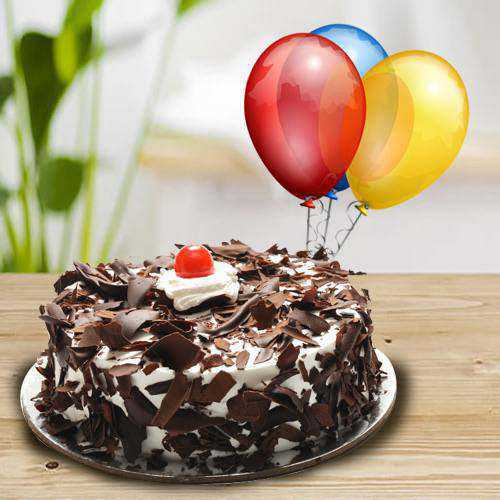 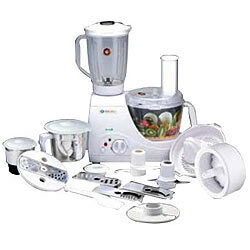 Send Anniversary Gifts for your cherished family and friends in Agra from our online website. 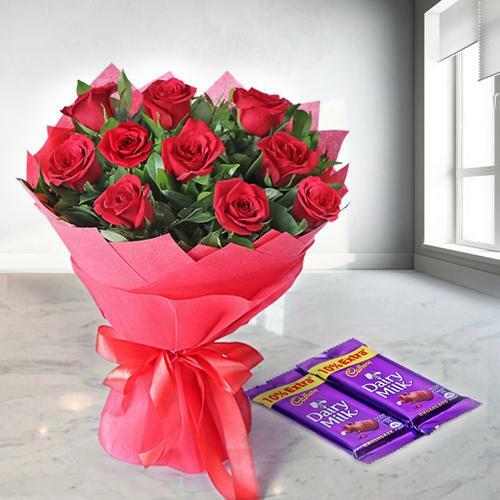 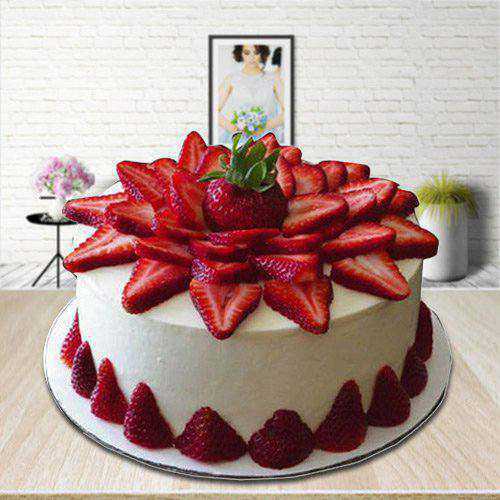 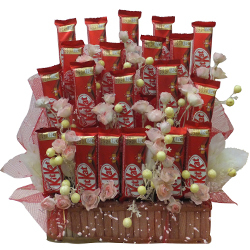 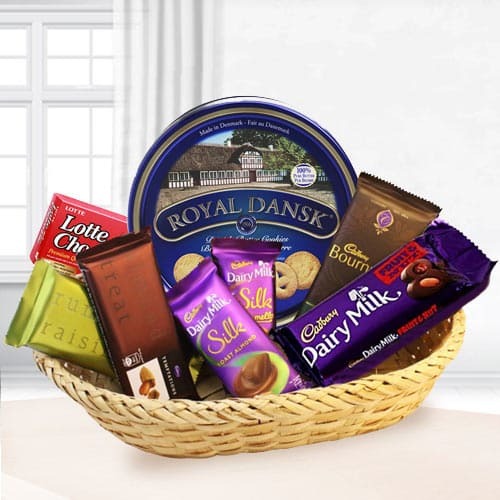 We have some delightful Hampers of Fresh Flowers like Gerbera, Rose, Lily, Orchids with Cakes from 5 star bakeries and Cadbury Chocolates etc at the lowest price. 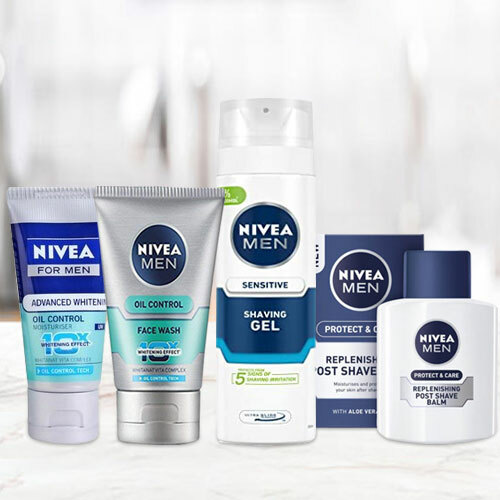 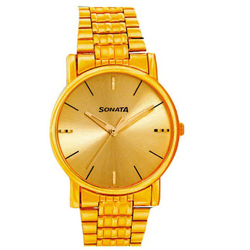 You can also order for Titan Watch, Sarees, Mens Apparels, Imported Perfumes and other items online and wish your dearest Happy Wedding Anniversary in Agra. 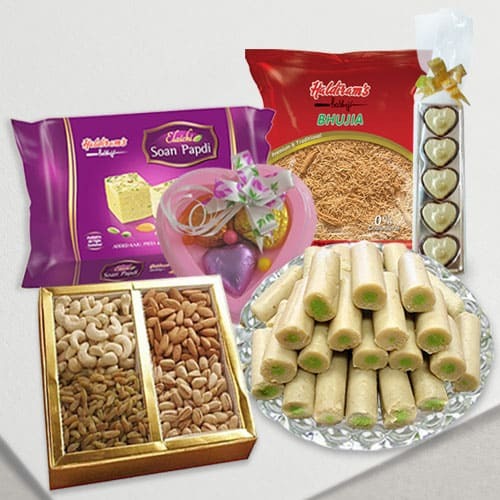 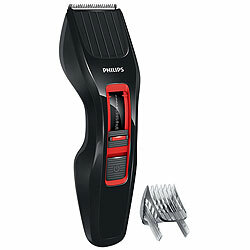 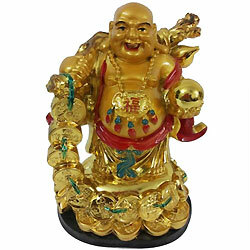 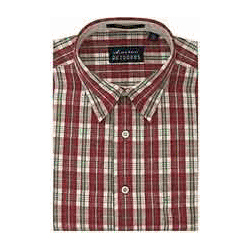 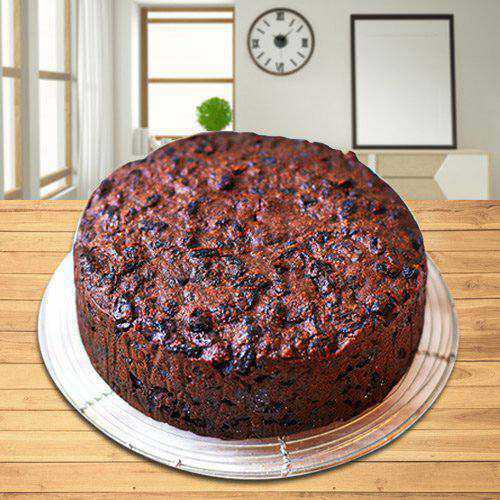 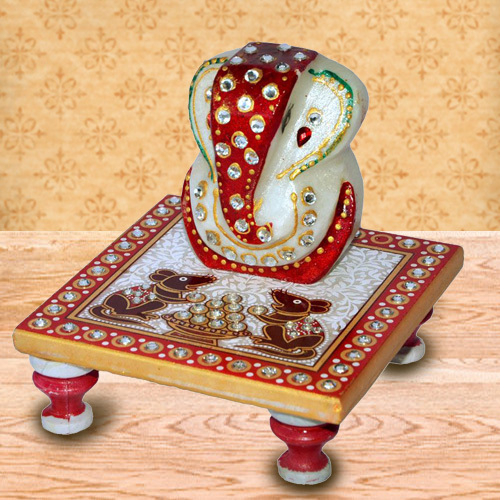 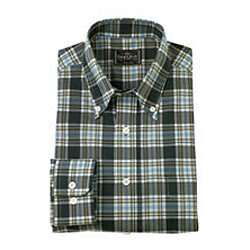 We provide Free Shipping of all Gift for Anniversaries at Sikandara, Agra Cantt, Azizpur etc in Agra.